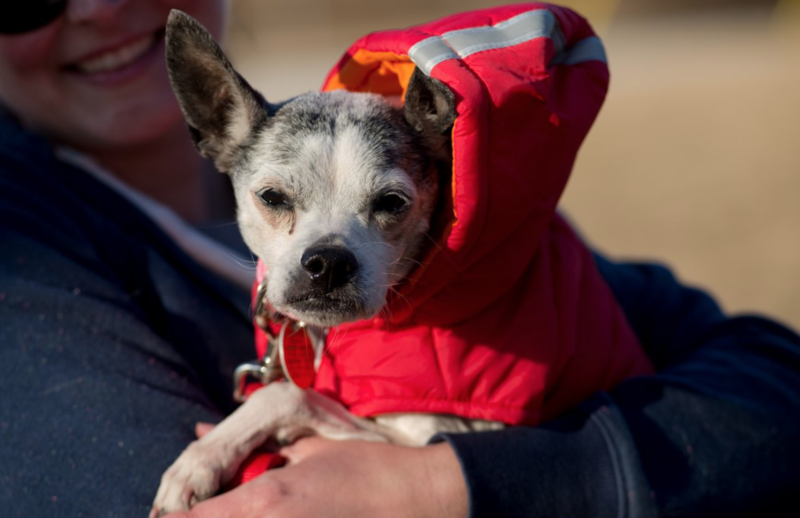 Abby is an old gal; she is very sweet and just wants some love and affection to get her through these chilly days. She is your typical senior and a ode to one of our favourite sayings; “Senior dogs snuggle better!” She is friendly and calm with other dogs, doesn’t seem to pay them too much mind. But really, all she wants to do is cuddle and sleep. Her Foster Mom says she’s like a sweet and kind little personality; she’s also ok with cats, as she doesnt care about them! If you’re looking for an easy going gal, who will smother you with kisses, then definitely consider Abby!